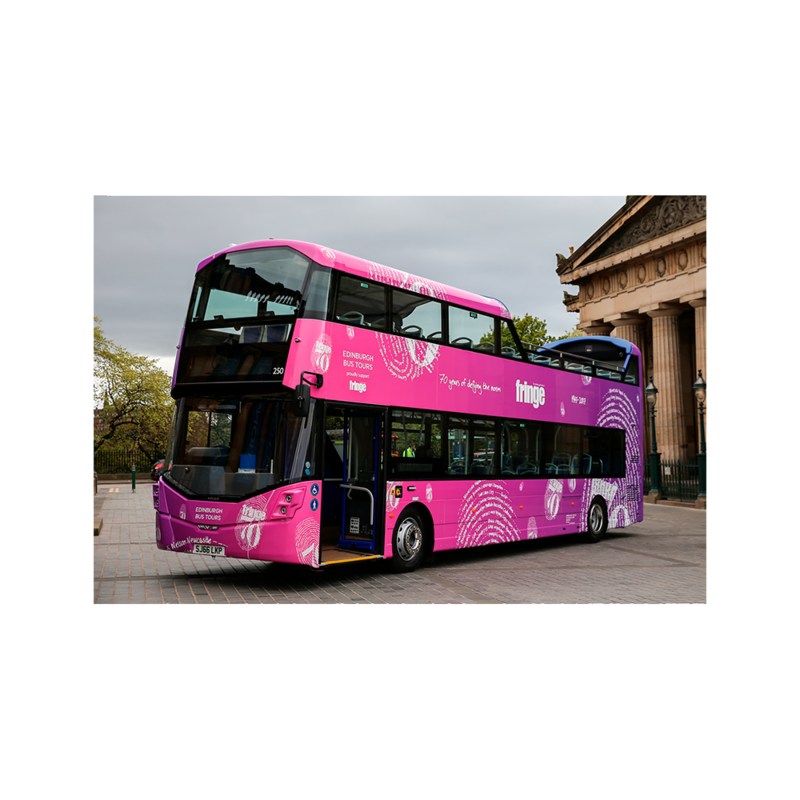 The Edinburgh Festival Fringe is the world’s biggest arts festival, with 3,548 shows and an estimated 2.8 million tickets sold in August 2018 alone. 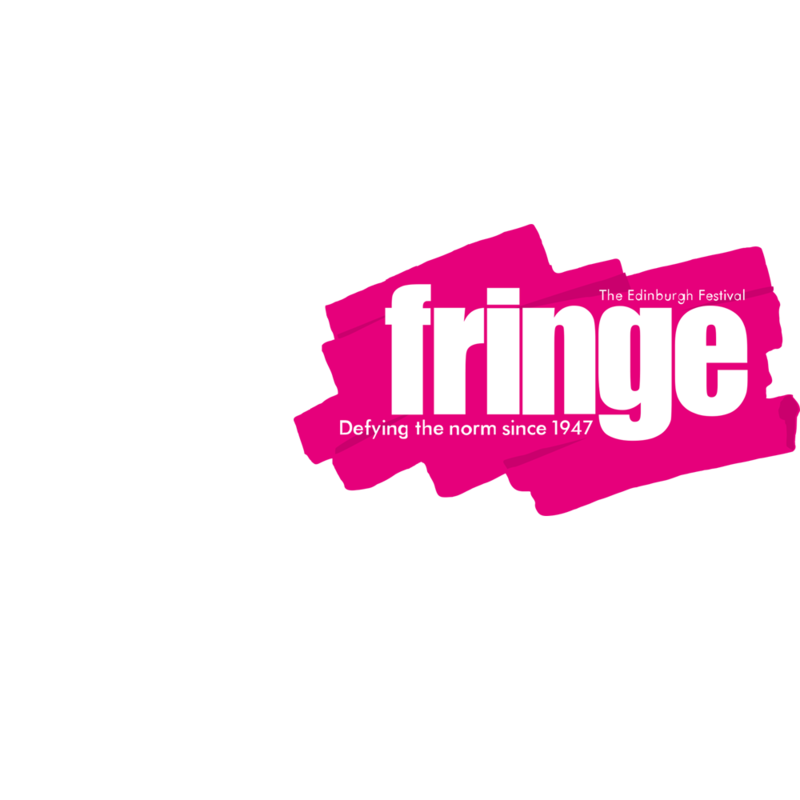 The official Fringe website was a major source of ticket sales, but its performance wasn't attracting rave reviews. Content bloat made it hard to navigate, it didn’t work well on mobile devices, and it was slow to load. We saw a big opportunity to provide a better experience for ticket-buyers. 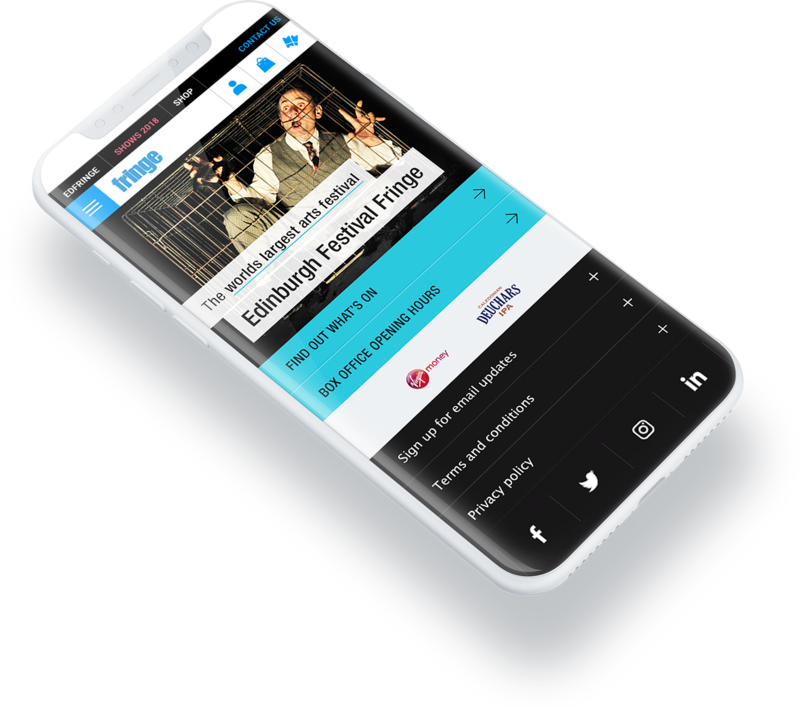 We worked closely with the Edinburgh Festival Fringe Society to create a new, dedicated tickets site. 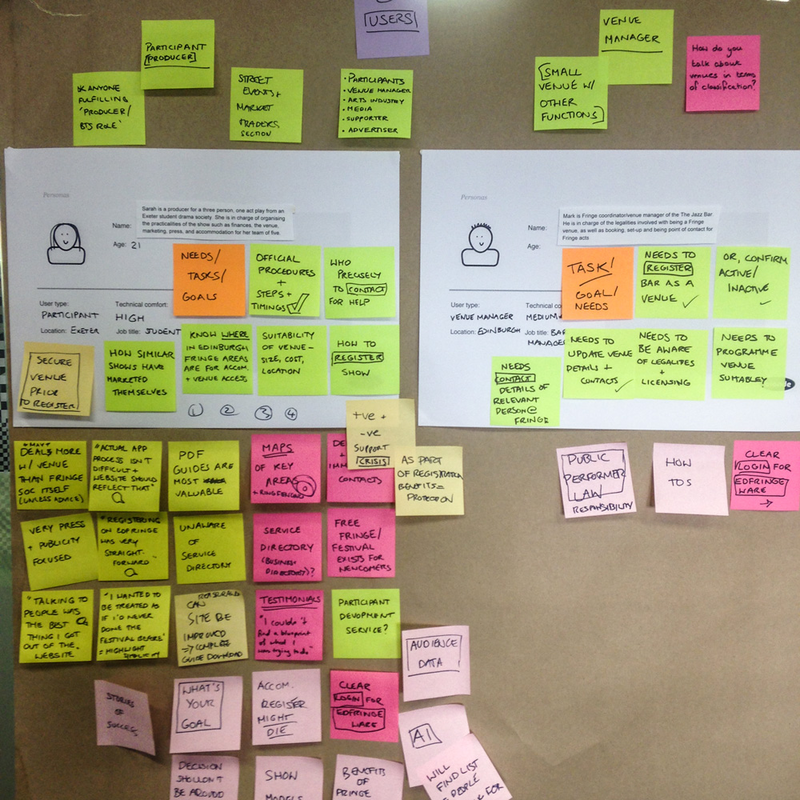 A simpler, more satisfying user experience was our priority. The new site is fully responsive, freeing up busy festival-goers to buy tickets on the move. Improved search, powered by Solr, was also essential, to make it simpler and quicker to buy tickets. We boosted the site’s load time, particularly important for users on slower mobile network connections. 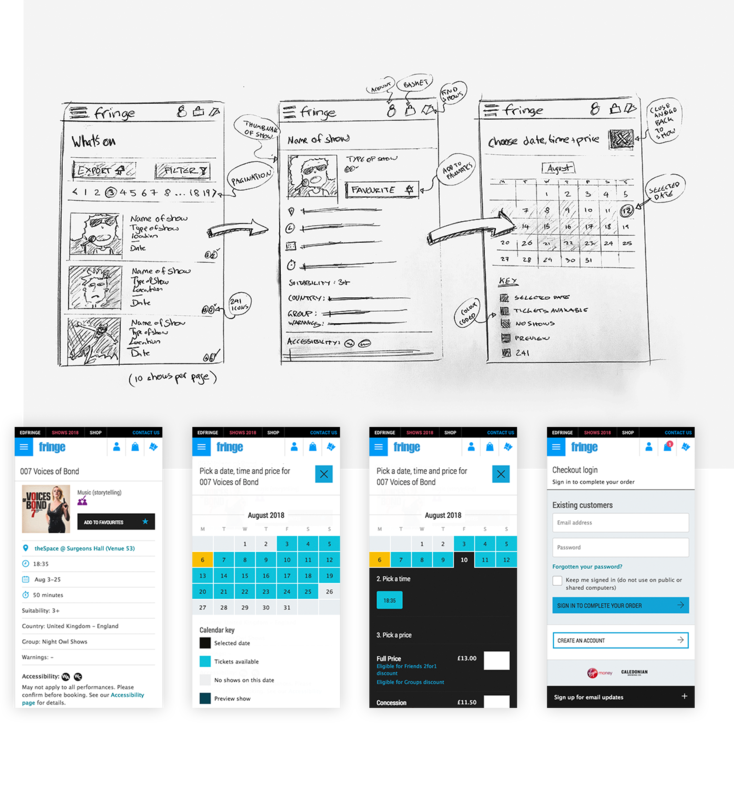 And we refreshed the entire user interface and visual design, informed by insights from our user research and data analysis. Finally, we optimised the checkout process, and made sure the site was ready for a fresh deluge of visitors each August. The new 'Shows' section has been the most successful online project in the festival's history. It has played a central role in record breaking ticket sales since it launched. With the new tickets section a proven success, we repurposed the rest of the site as an information resource. 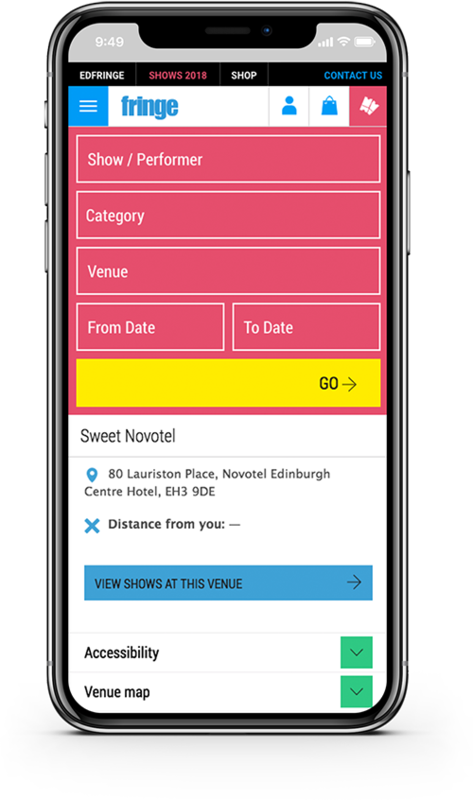 It now provides user-friendly, step-by-step guides for everyone who make the Fringe such a massive success each year, including participants, venue managers and the media. 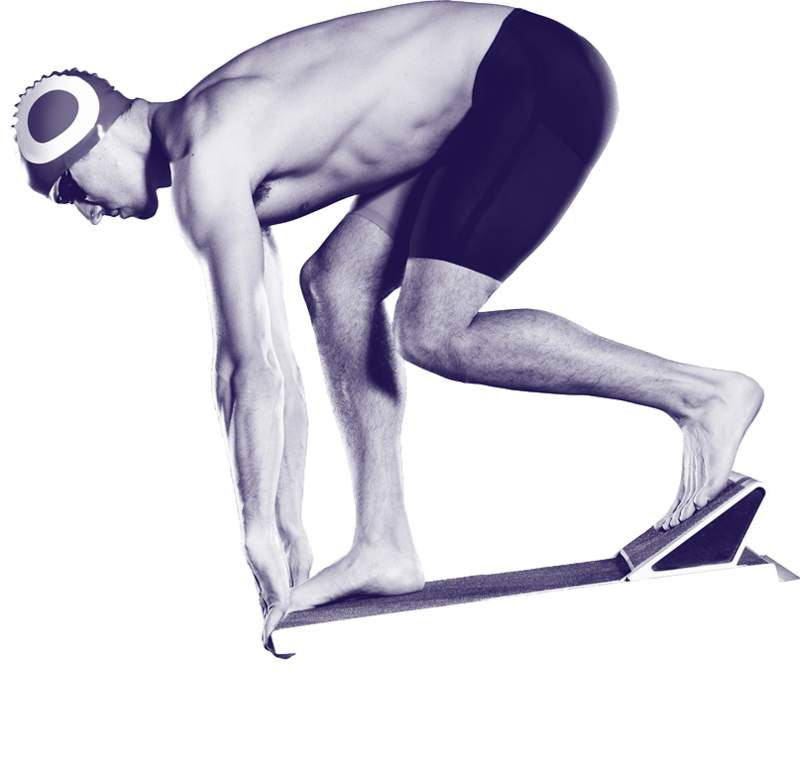 The new site had to be able to handle huge traffic spikes each August. We designed a scalable cloud-based hosting platform (using Amazon’s Web Services infrastructure) to cope with these times of peak demand. 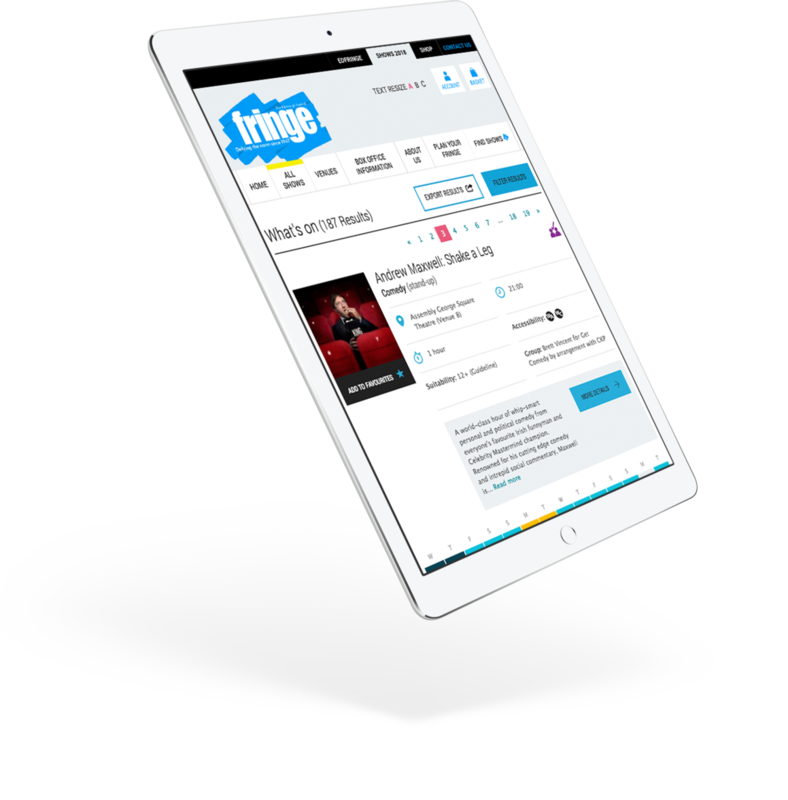 We integrated Fringe’s new VIA ticketing system and box office into the new site, which we optimised to assist with dynamic demand management. We also added a donation option, improved error validation to reduce abandonment, and explicit and informative labels to assist with onwards journey. New functionality enabled us to pull in content from participants, to give users a better insight into each show. This includes YouTube video links and references to online reviews and features. 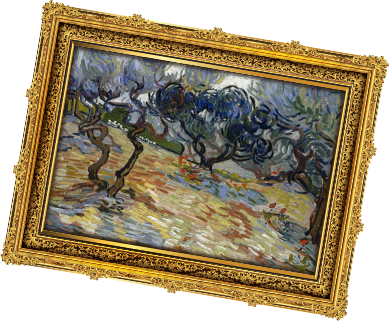 The site also integrates with ‘Professional review’ data feeds and third party advertising.